Hi there, I'm new to the mushroom cultivation grow. 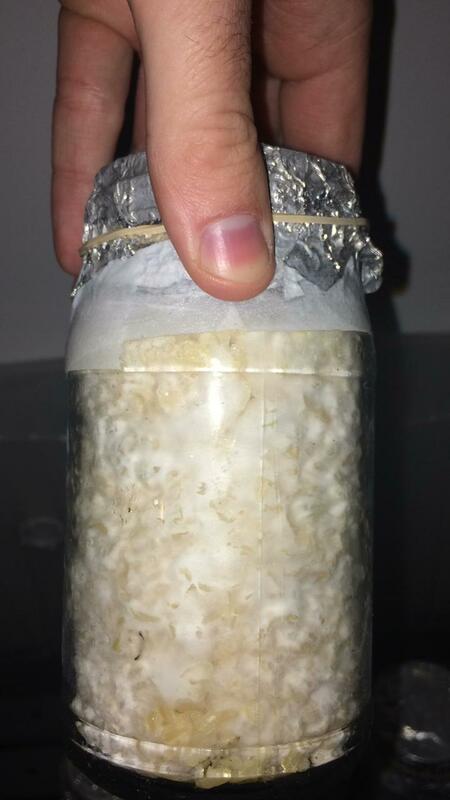 I started 10 days ago, the jars are colonizing pretty good (i think). A friend of mine is guiding me through the process. 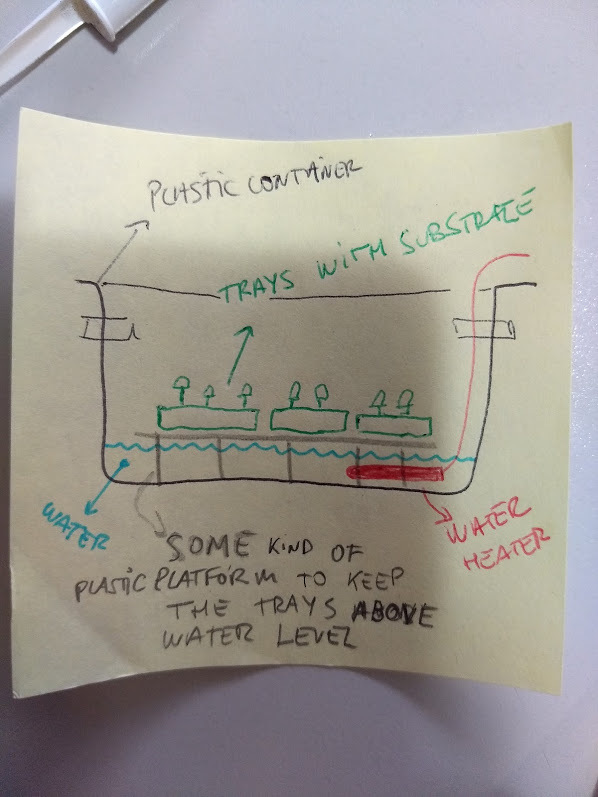 The thing is that I can't find anyone who uses this method, everyone uses perlite, so I'm not sure what to do when the time comes. Some pics of the jars. What the hell do not listen to your friend follow the teks the people writing them probably have way more experience than your friend. 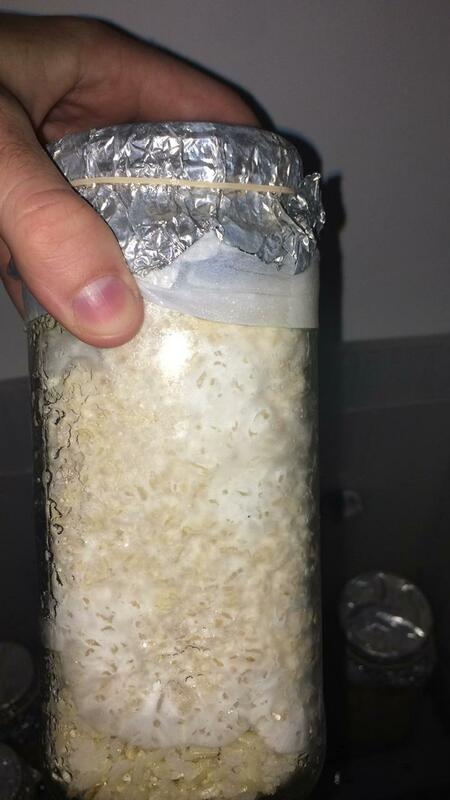 Yeah I don’t doubt he grew mushrooms like that, I’m guessing he was trying to raise humidity or something but since you’re new I’d definitely go the established tek/perlite route rather than experimenting with something new that’s nowhere near guaranteed to work. No problem and good luck! 58 topic views. 26 members, 100 guests and 19 web crawlers are browsing this forum.